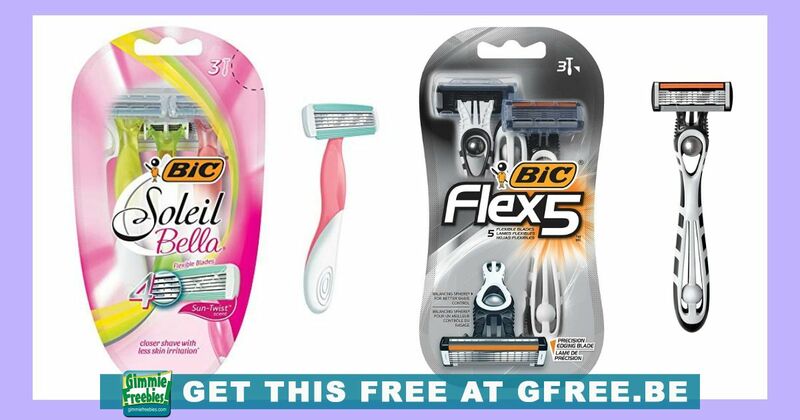 Hurry to Score TWO Free Packages of Bic Razors! Here’s a great deal for you! Purchase one of the eligible Bic Razors listed below, cut the UPC from the package of the razor, your dated register receipt with price paid circle and the printable Freebate form. You will receive a rebate on the purchase of up to $10. And you can do this TWICE per address! That means you’ll get two packs of razors totally free! Offer expires 3/9/2019. Requests must be postmarked by 3/12/19 and received by 3/19/19. Limit two (2) different razor requests per family or address.